An image comparison block for Gutenberg editor that allows you to compare the difference between two images (before/after) with a vertical or horizontal slider. Fully responsive and touch-friendly. 1. Install and enable both Gutenberg editor and the Compare Images block on the WordPress website. 2. 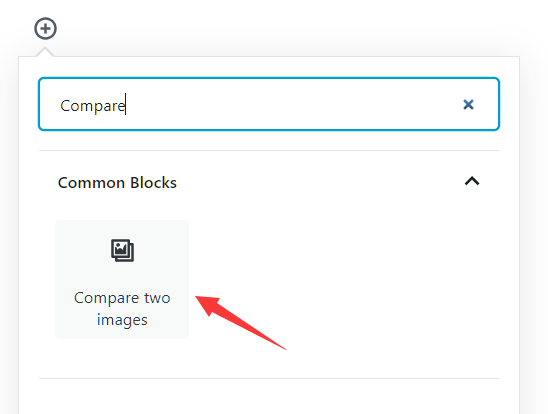 Insert a new Compare Images block in the Gutenberg editor. Slider direction: horizontal or vertical. 5. Save the post/page and done. Don’t forget to share this WordPress plugin and also check out other Gutenberg Blocks on our site.